The CMS is threatening to strip Vanderbilt University Medical Center in Nashville, of its ability to care for Medicare patients because a patient died after receiving a large dose of the wrong medication. Termination from Medicare would take place Dec. 9 if Vanderbilt doesn't implement specific efforts to ensure patients receive the right medication at the right doses. State surveyors made an unannounced visit to the academic medical center late last month and learned that a patient died after receiving not only the wrong medication, but a high dose of the errant drug as well, according to a report given exclusively to Modern Healthcare by the CMS. The patient died in December 2017 but surveyors said they did not find evidence that Vanderbilt had put procedures in place to ensure such an occurrence wouldn't happen again. "The failure of the hospital to mitigate risks associated with medication errors and ensure all patients received care in a safe setting … placed them in immediate jeopardy and risk of serious injuries or death," the CMS said in the report. The now-deceased patient was admitted to the hospital suffering from hematoma of the brain and related ailments. When taken to radiology, the patient asked for a drug to help with anxiety before receiving a scan. The patient's doctor ordered 2 milligrams of the sedative Versed, but a nurse accidentally delivered vecuronium, an anesthetic. She administered 10 milligrams of the drug to the patient, who then went into cardiac arrest and later died. The nurse who administered the drug was fired. However, the CMS said that Vanderbilt failed to report the incident to the Tennessee Department of Health, as they are required to do. "The facility no longer meets the requirements for participation as a provider of services in the Medicare program," the CMS said in a letter this month to Chad Fitzgerald, regulatory officer at Vanderbilt University Medical Center. Vanderbilt officials believe they took appropriate actions following the patient's death, which included disclosing the error to the patient's family and firing the nurse in question. "The error occurred because a staff member had bypassed multiple safety mechanisms that were in place to prevent such errors," said Vanderbilt Spokesman John Howser. "We will continue to work closely with representatives of Tennessee Department of Health and (the CMS) to assure that any remaining concerns are fully resolved within the specified time frame." 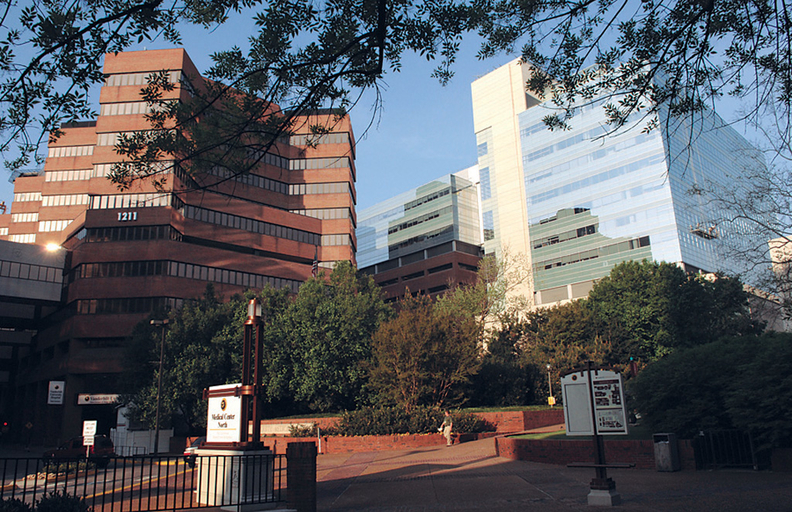 Vanderbilt submitted a preliminary correction action plan to state and federal regulators this week, according to a CMS spokesman. The hospital is one of the largest academic medical centers in the country, caring for around 2 million patients every year. It generated quarterly operating revenue of $1.06 billion as of Sept. 30, up from $1.01 billion in the same period a year earlier. Medicare accounts for 22% of its net patient revenue, according to its recent quarterly financial filings.